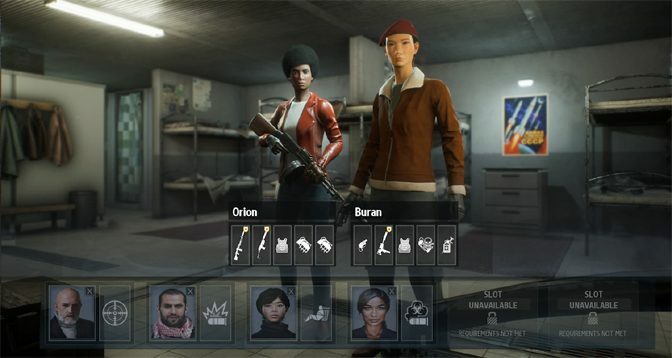 Set in the Cold War period of the 1980s, Phantom Doctrine is an ambitious title that combines role-playing, strategy, tactical combat and an interesting spy-themed story that will have you sneaking and shooting through a dark world of espionage and betrayal. 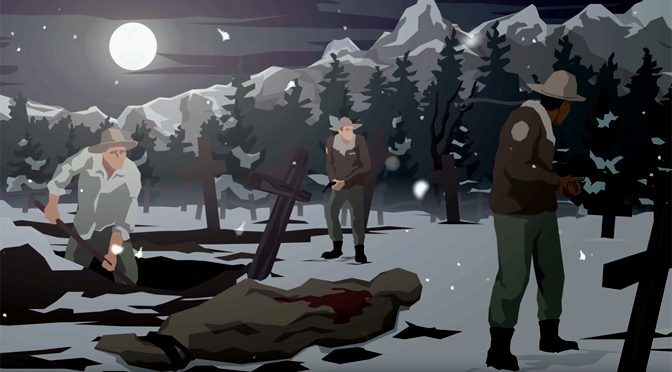 Following onto the first game, though not requiring it, This is the Police 2 lets you run a rural town’s police department using strategic decisions and the occasional tactical battle. Keep the peace however you see fit, either clean and squeaky or violent and corrupt – the choice is yours. Battle Fleet: Ground Assault takes some of the most exciting tank theaters from WWII and puts them into a turn-based strategy game using the proven Battle Fleet interface. But does Ground Assault stand on its own, or sink under its own weight? 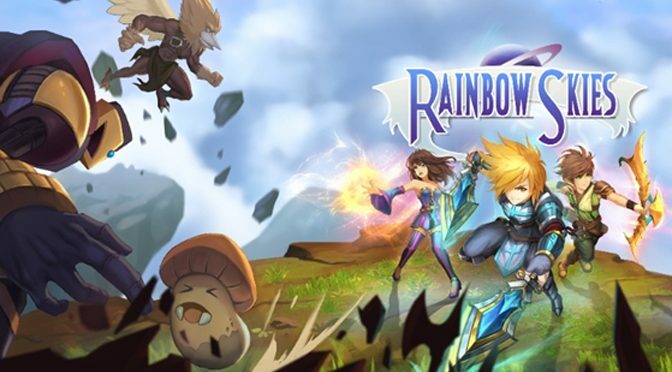 Rainbow Skies is an adventure game that combines tactical turn-based fighting, deep dungeon loot diving, a little bit of Pokémon, and some light role-playing into a fun little adventure whose only flaw may be trying to do too much. 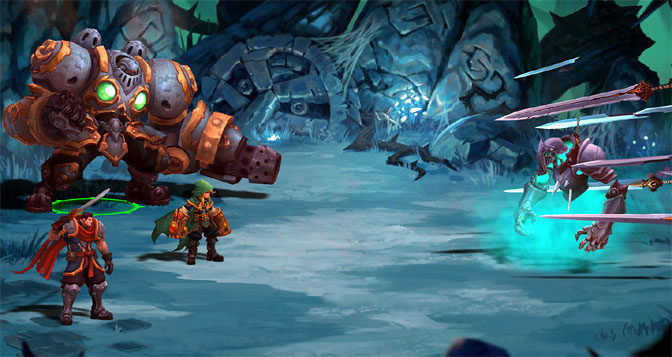 Originally released for the PC and other consoles, Battle Chasers: Nightwar moves to the Nintendo Switch, where its comic book-like RPG elements, intense action and good graphics make it perfect for some epic couch play sessions. 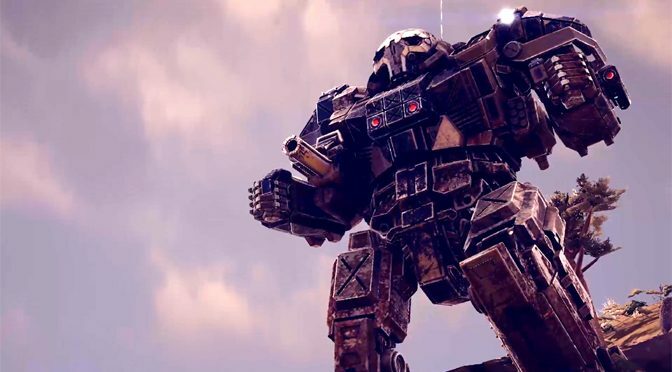 It’s time to fry some big Mechs once again, as BATTLETECH plods onto the gaming scene. 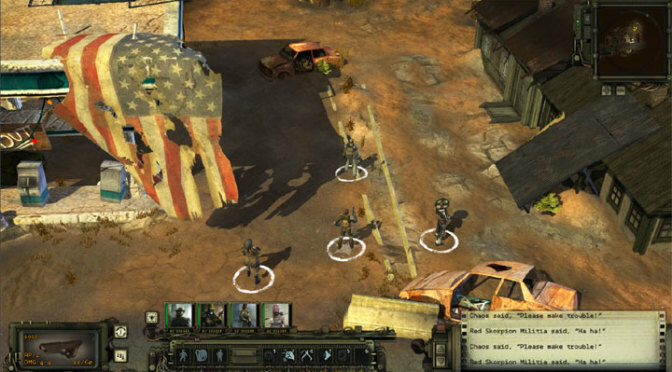 With such a rich history in both computer games and pen and paper titles, expectations were high for this robot rumble, but is BATTLETECH up for that considerable challenge? The game has been out for a few hours now, so we dive into the sequel to the amazing Battle Fleet series, Battle Fleet Ground Assault. 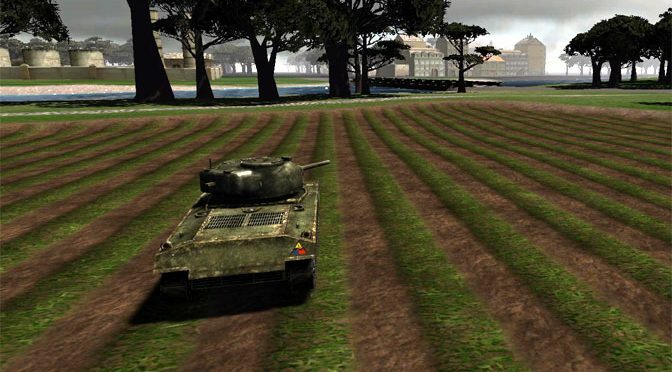 Featuring the same turn-based WWII mechanics, Ground Assault adds tanks to the wargaming sandbox. Charge on with a first look at the new gameplay. 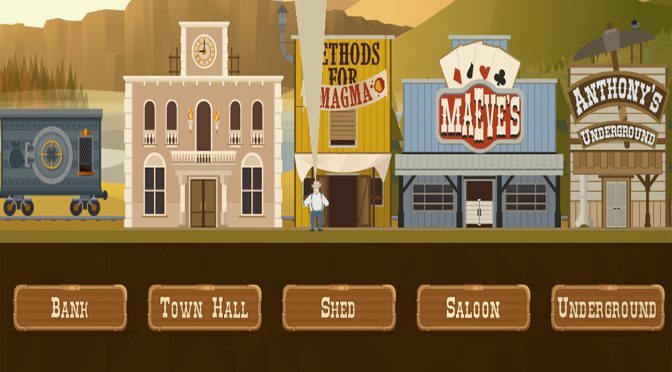 Turmoil is one of the most interesting and fun business type simulations to come out in a long time, with more than enough content and style to justify AAA pricing, but is nonetheless easily available for gamers on a budget. 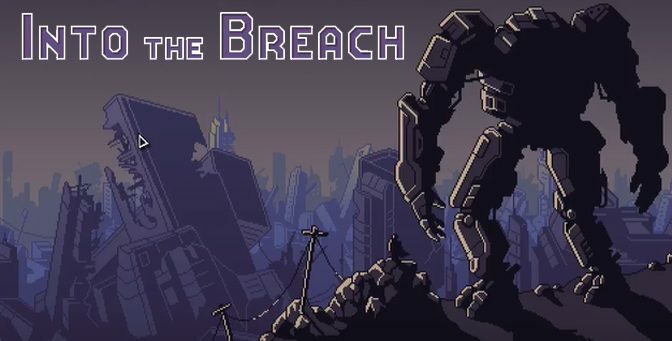 From the makers of FTL, Into The Breach is a turn-based mech combat game with some very unique elements, like enemies that show you exactly what they plan to do, and an unlimited number of timelines for re-trying battles. 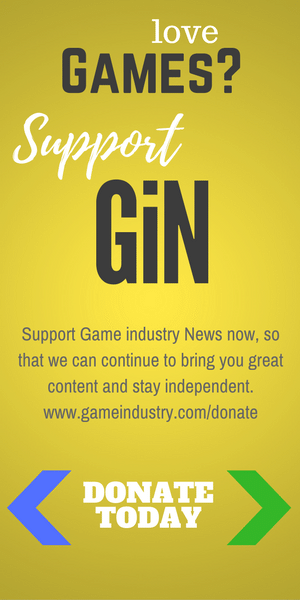 Come watch us blast some bugs!